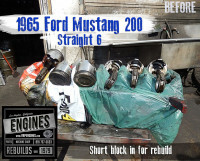 1965 Ford Mustang 200 Straight 6 remanufactured engine short block. Mustang, a cool classic. 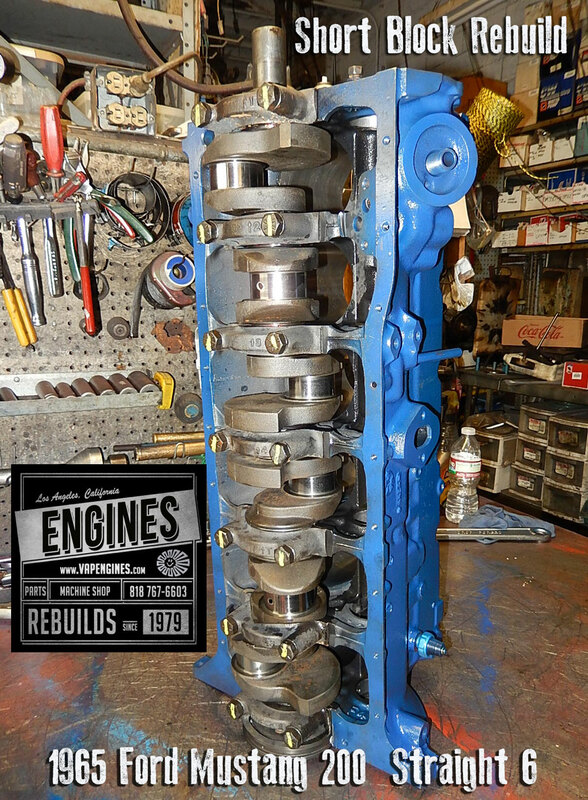 Customer brought in this straight six for a rebuild. This one came gift wrapped in various grocery bags. Quick unwrap and we start tearing it down, then a hot tank and inspection. Rebuild Agenda: Bore and hone engine block, Grind Crank and Cam, Clean, Paint and Assemble. 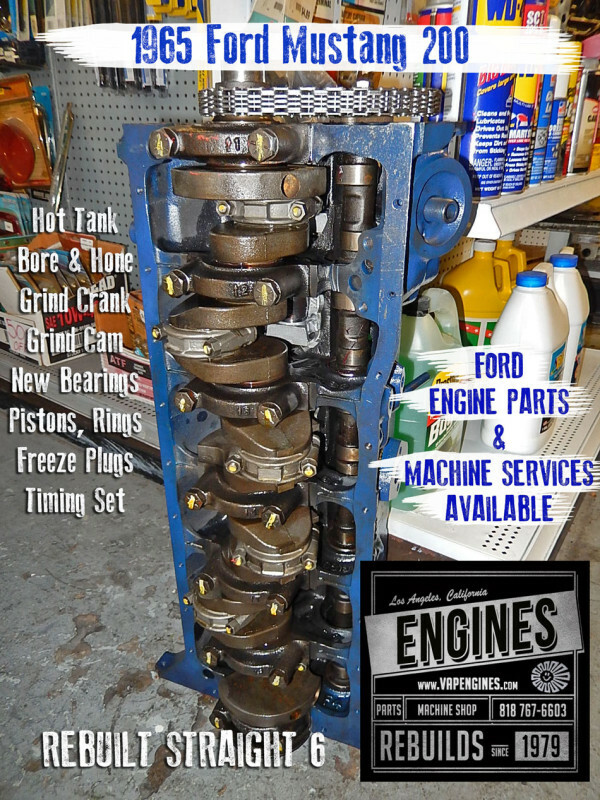 Engine Parts: New pistons, rings, engine bearings, freeze plugs, and timing set. 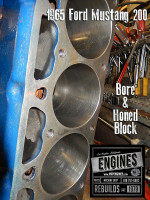 Engine Block gets bore and hone on the cylinders. 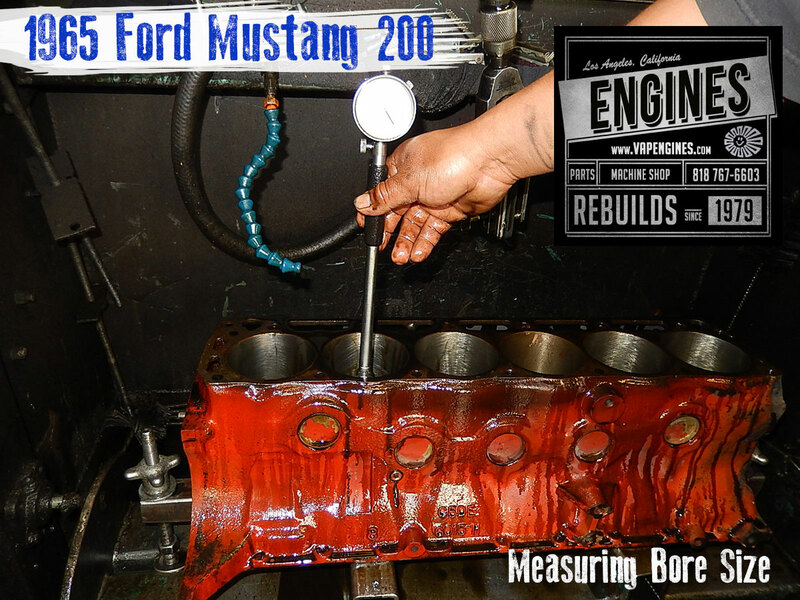 We measure to insure accuracy on the bore size and we can order the correct piston size. 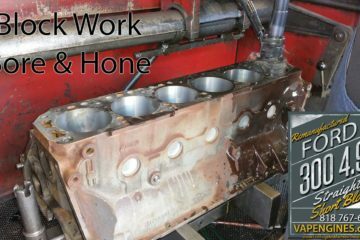 Engine block cleaned, prepped and painted. 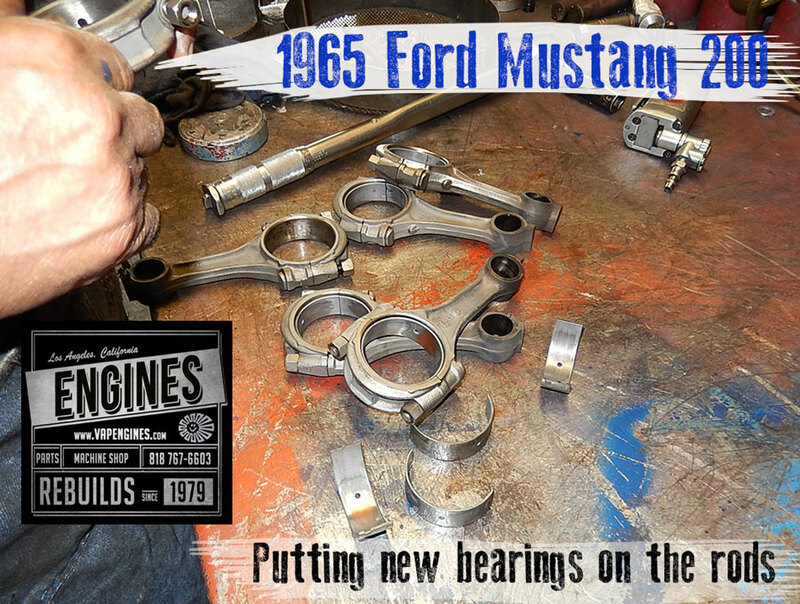 Crank and cam were ground already, new bearings added, we hung the pistons, it’s time to assemble. 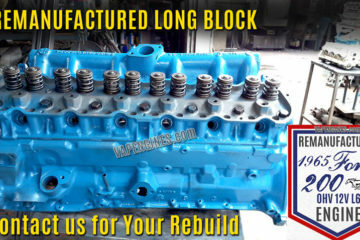 Short block is ready to go. Check it out. 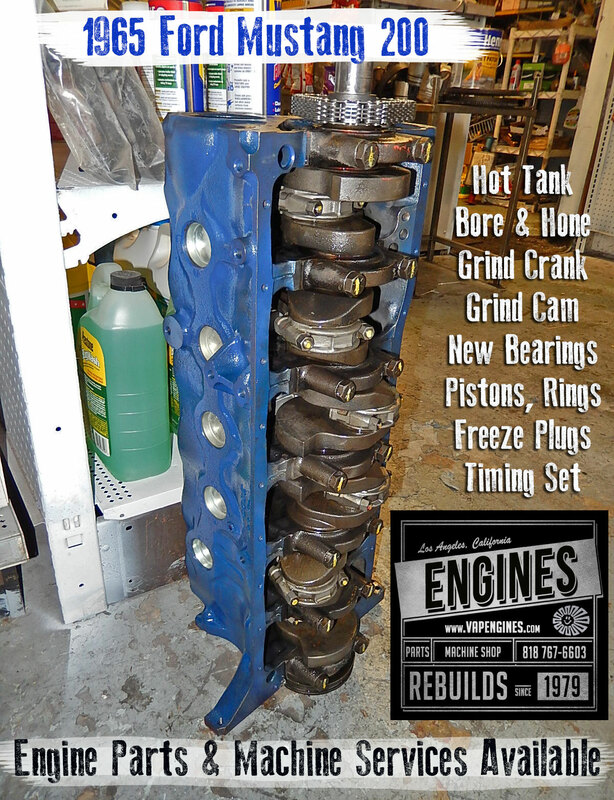 Hot tank, bore and hone, grind crank, grind cam, New bearings, pistons, rings, freeze plugs, and timing set, clean and assemble. 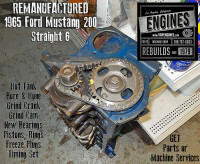 Engine parts and machine shop services available for your Ford 200 Straight 6, call 818 767-6603. 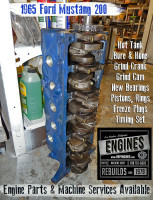 Get an Engine Rebuild Kit for your DIY projects. 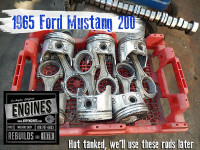 Includes: Pistons, Rings, Rod bearings, Main bearings, Cam bearings, Full gasket set, Freeze plugs, Oil pump, and Timing set. Use the Contact page to email, give us details so we can get you the right kit, or price your machine services. 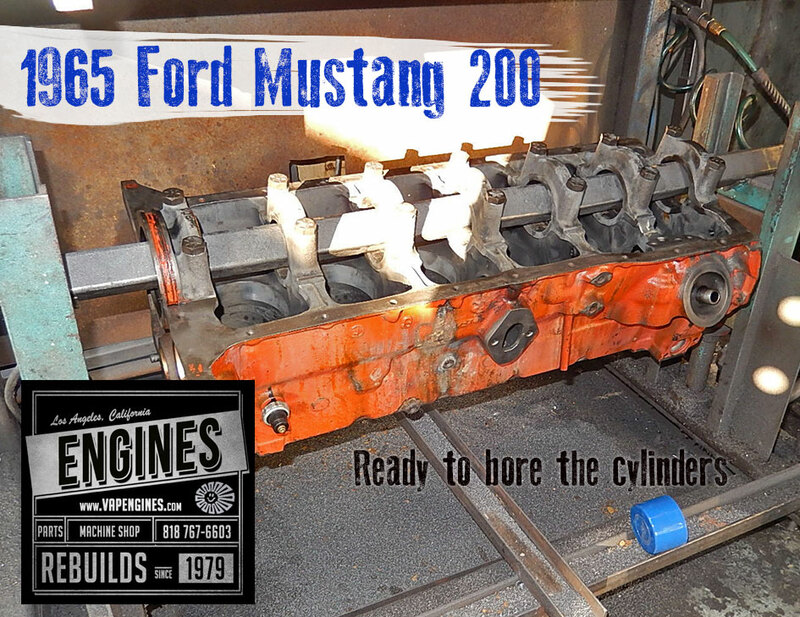 I have a 1966 200ci mustang engine with 98k on it. 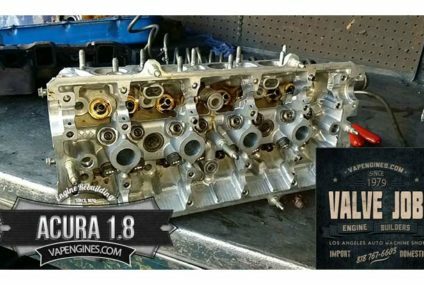 What would it cost to rebuild this motor? How long would it take? 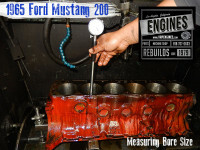 Thanks for contacting us for an estimate to rebuild your Ford 200 engine. 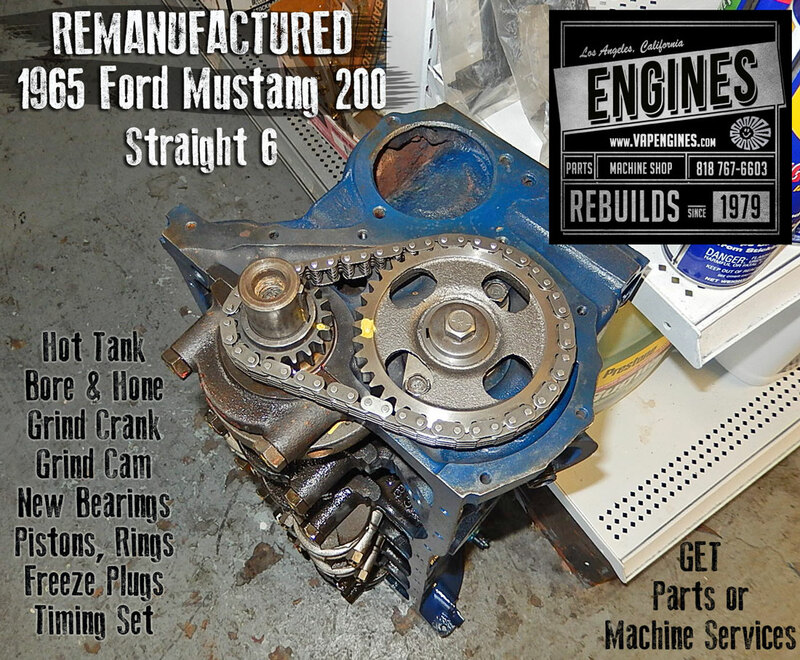 Hi, I have a 66 mustang 200 inline, how much for a completed rebuild. and do you have different prices depending in performances ? 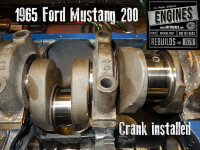 Thanks for contacting us for an estimate to rebuild your Ford 200. I emailed the quote to you. 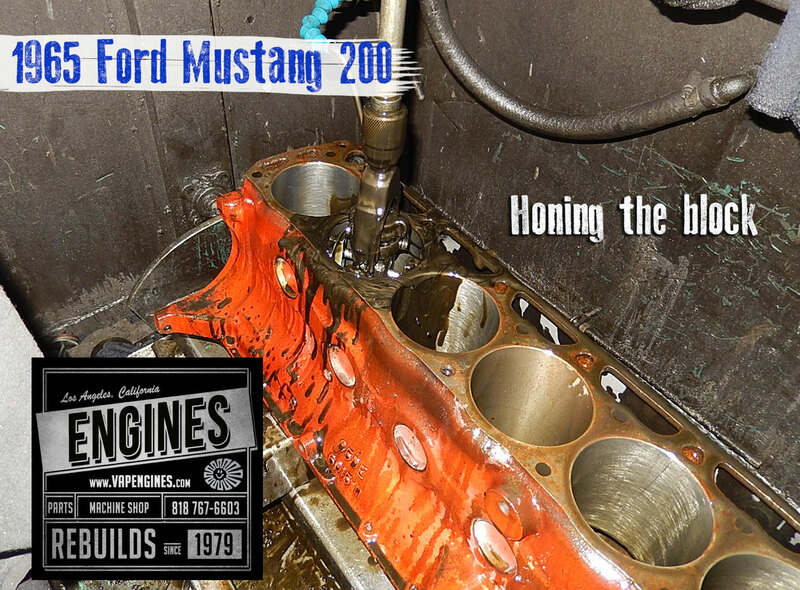 Thanks for contacting us for a Ford 200 engine. 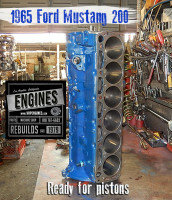 I’ve got one in stock, emailed pricing for rebuild and purchase. 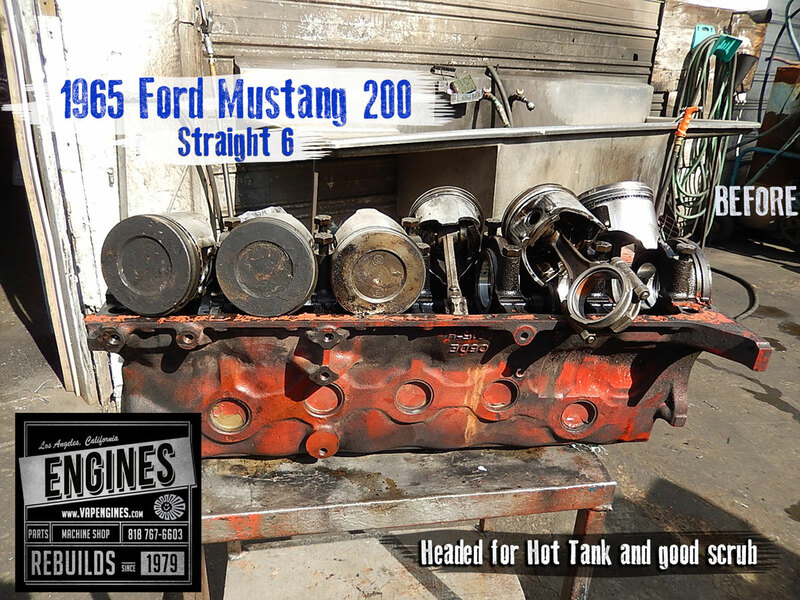 I have a 66 mustang with the Inline 6 cyl in it and would like an estimate for a rebuild? 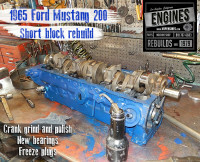 Thanks for contacting us for an estimate to rebuild your Ford 200 engine. I just emailed you a quote. 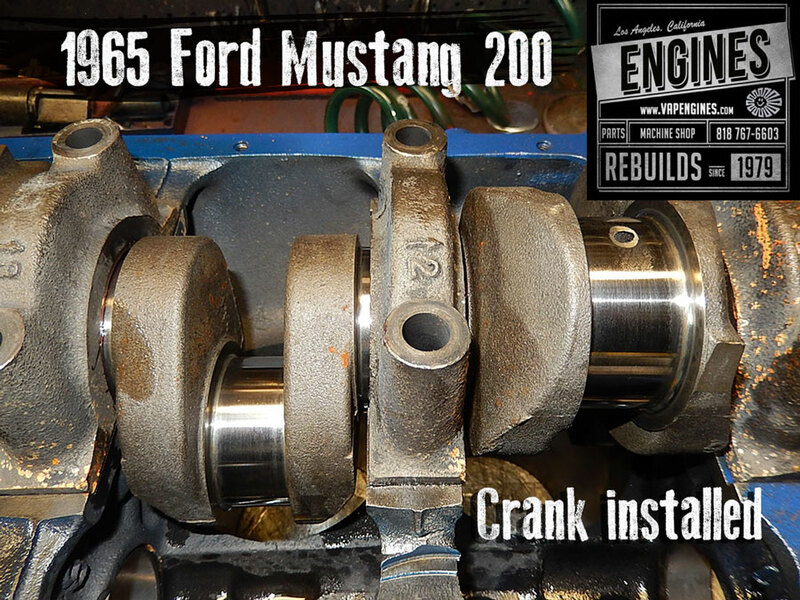 Thanks for contacting us for an estimate to rebuild your Mustang. I emailed you a quote. 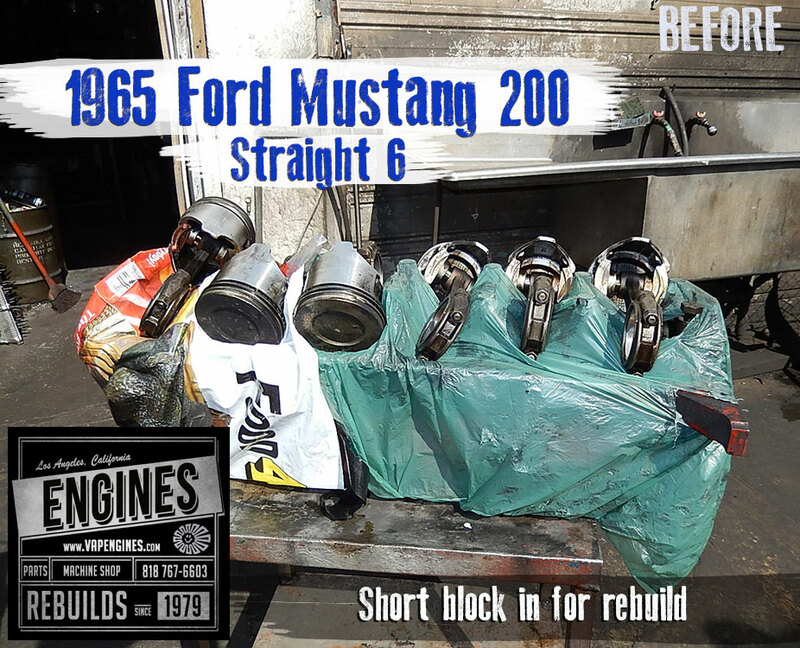 Would you be able to give me a price estimate for a complete engine rebuild of a Ford 200 ci Inline 6 from a 1966 Mustang? 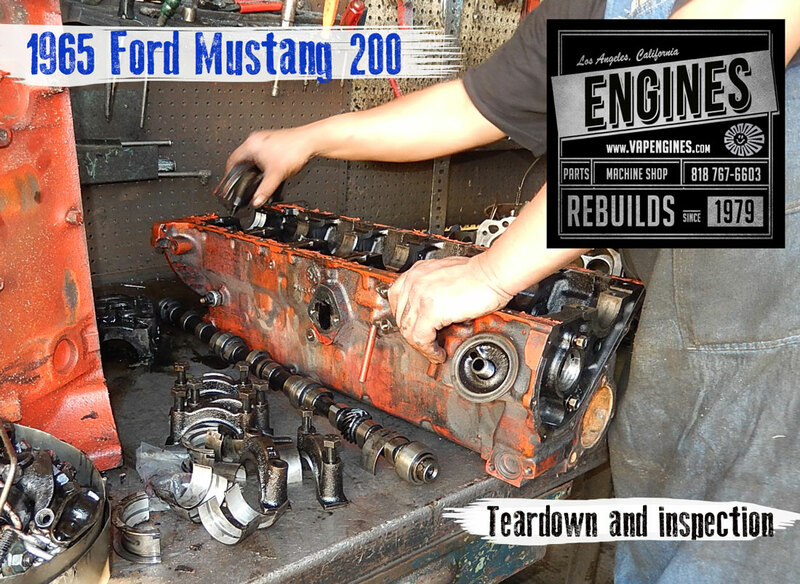 Engine is out of the car, the head has been removed, and all accessories and other external parts have been removed as well. 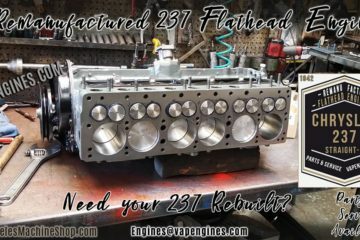 I emailed you an estimate to rebuild your Ford 200 engine. 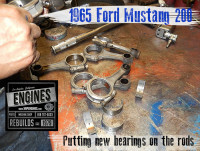 I have a 67 Falcon I6 200 ci w/C4 looking for rebuild, wondering if you work on transmissions too. Ideally I’d like to drop off crated and pick up the same…ballpark cost??? 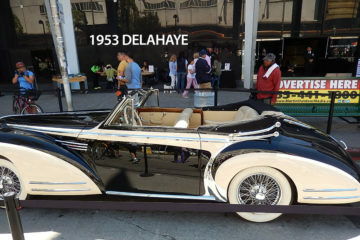 I just emailed you the price estimate. We do not work on transmissions. 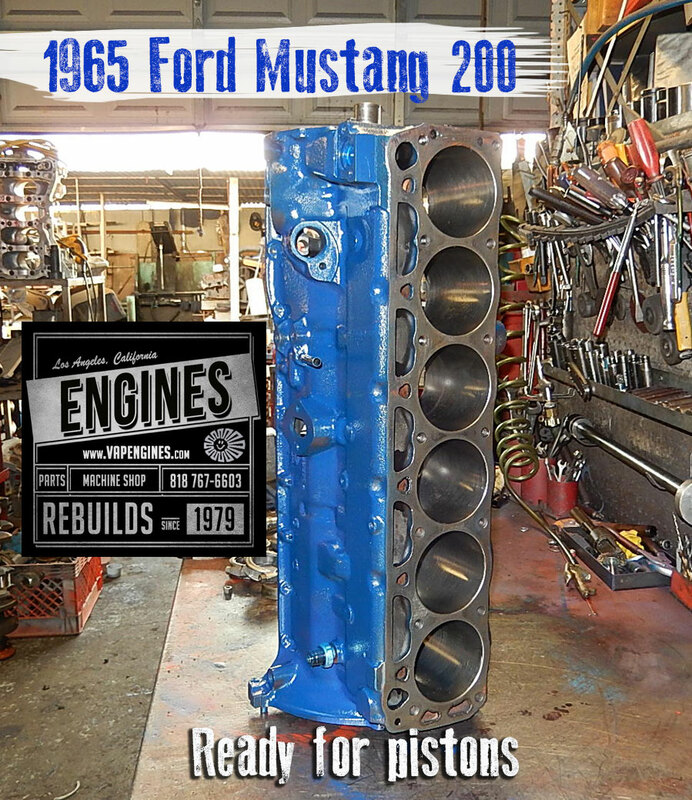 I have a 1966 Ford Mustang 200 ci in line and I may be needing a head for it. Do you have one? 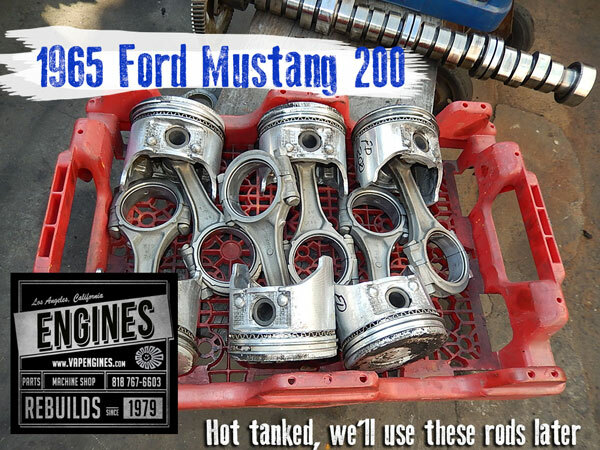 Thanks for contacting us for your Ford 200. 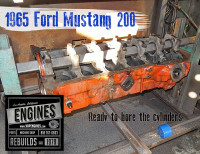 Yes, we have a few Ford 200 cylinder heads, I need your casting # to see if we have your model. 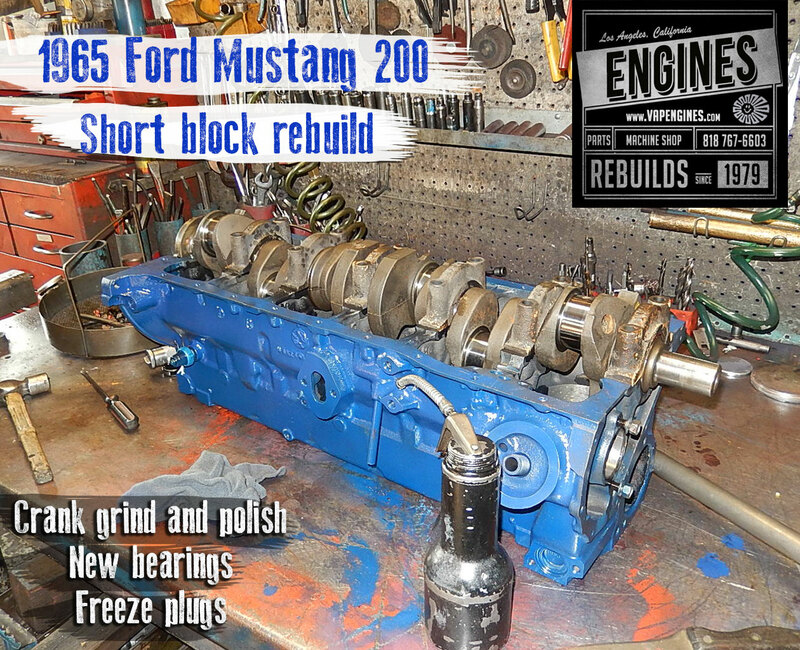 I believe I have a good core, not rebuilt yet. We can rebuild it pretty quick. Get back to me with your casting #.